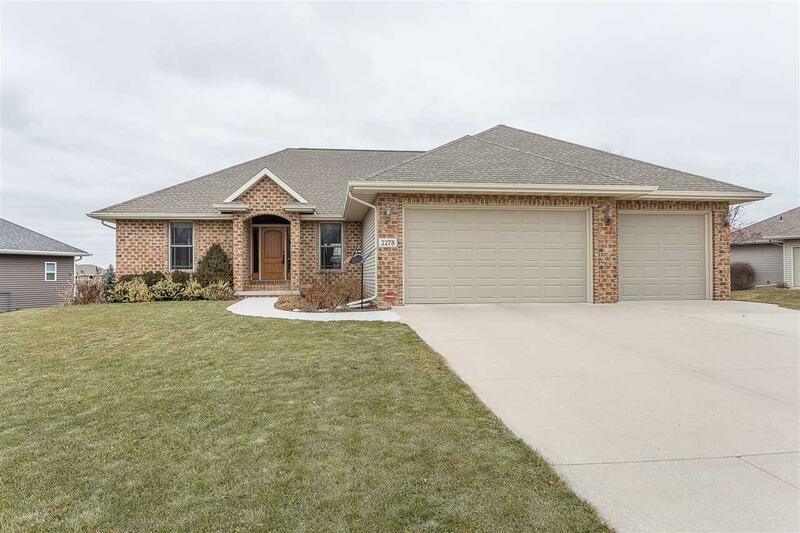 Custom blt 1-owner brick faced ranch in convenient Bellevue, just on the border of Ledgeview! 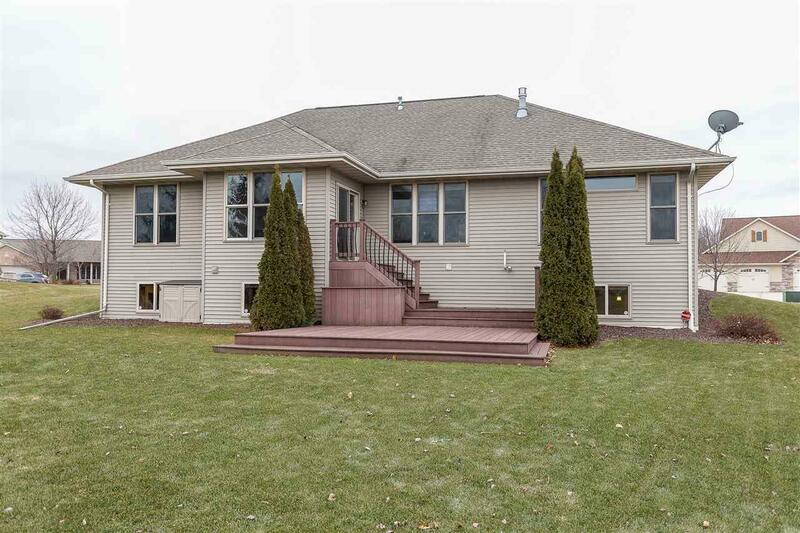 Property features extensively finished lower level w/egress windows, office/5th bedrm, fam rm, rec rm, 2nd kitchenette, full bath, & stairway access to garage. 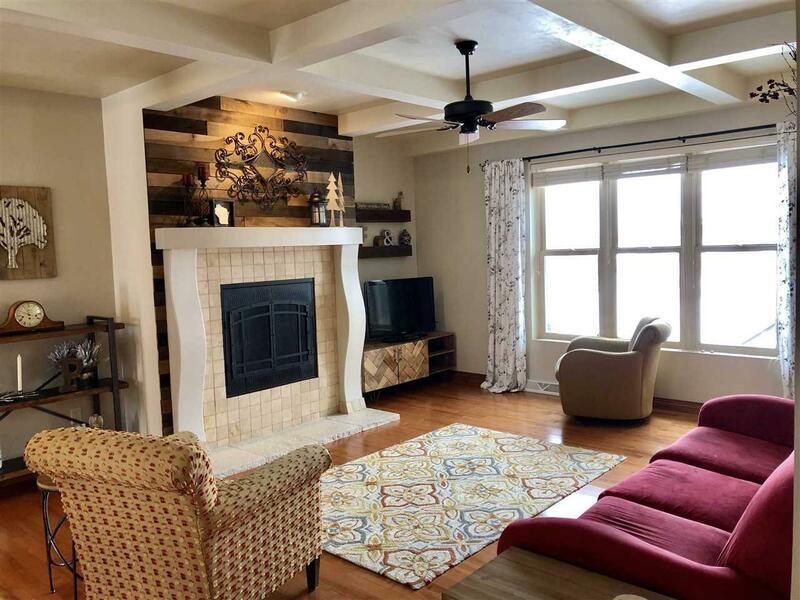 Main level offers Great room w/coffered ceilings, custom windows, hrdwd flrs, gas freplce w/barnwood mantle, mstr suite w/walk-in closet, dble vanities, walk-in shower, split bdrm layout. 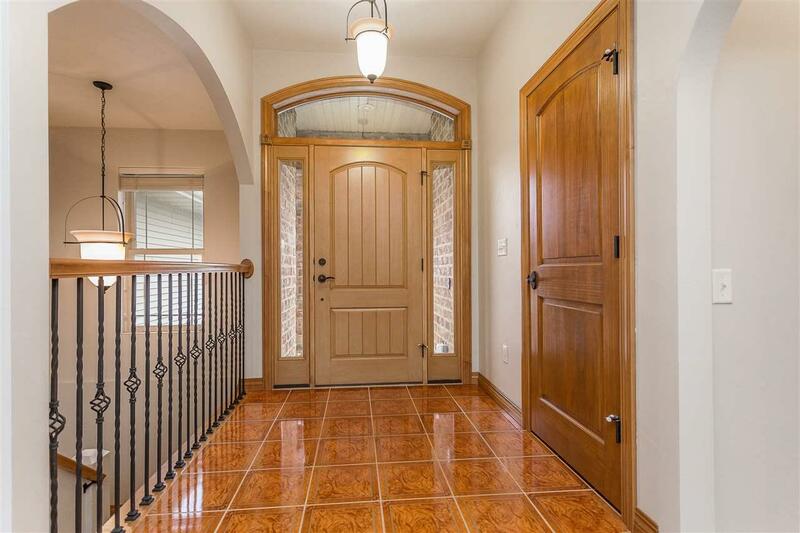 Spacious kitch w/ custom maple multi-dimensional cabinetry, pantry, lunch counter, dinette w/doors to composite vinyl deck, 1st flr laundry & half bath.